Home :: Just Tassie Books :: Sweet! 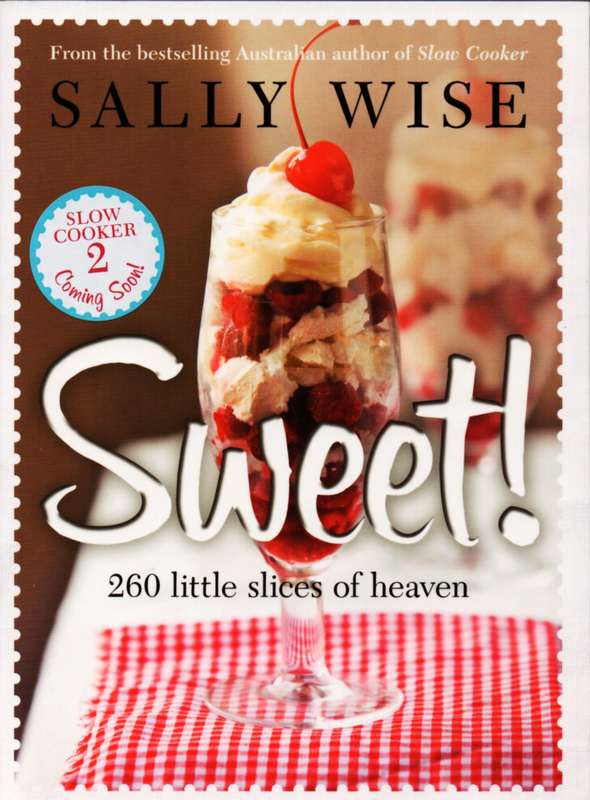 Popular Tasmanian based author and cook Sally Wise presents her family collection of more than 250 sweet treats. Sweet includes recipes for those watching their sugar or fat intakes but still wanting an indulgence.